Photo Gallery: Caroline Spence and Eva Ross Play LRS LIVE! Americana artist Caroline Spence and singer-songwriter Eva Ross played Lost River Sessions LIVE! on Thursday night at the Capitol Arts Center in downtown Bowling Green. Lost River Sessions LIVE! is made possible by Mike Simpson, the Bowling Green Convention & Visitors Bureau and WKU Public Broadcasting. 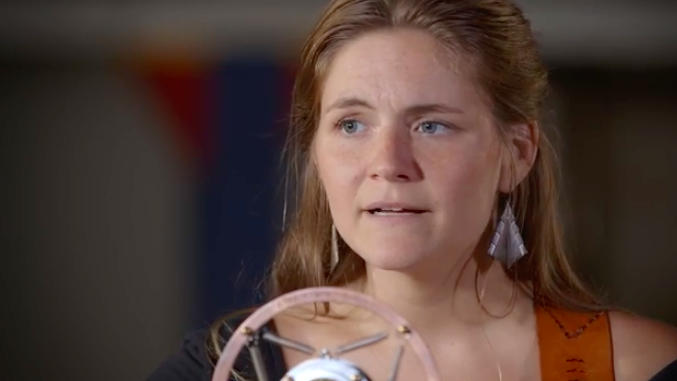 This month's edition of Lost River Sessions radio features Erin Rae in a performance recorded at the Goodnight Memorial Library in Franklin, Kentucky. In the second half of the show, Carl Johnson & Rock Creek Bluegrass play the A-Frame in Bowling Green. Johnson is joined by Bob Endsley, Ronald Eldridge and Dave Johnson. 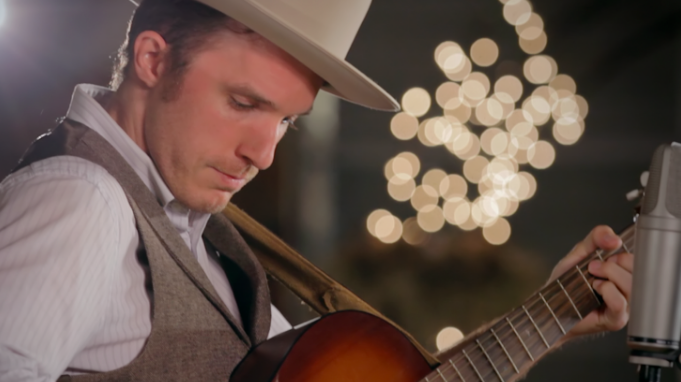 Carl Anderson and Rose Hotel played January's Lost River Sessions LIVE! at the Capitol Arts Center in Bowling Green. 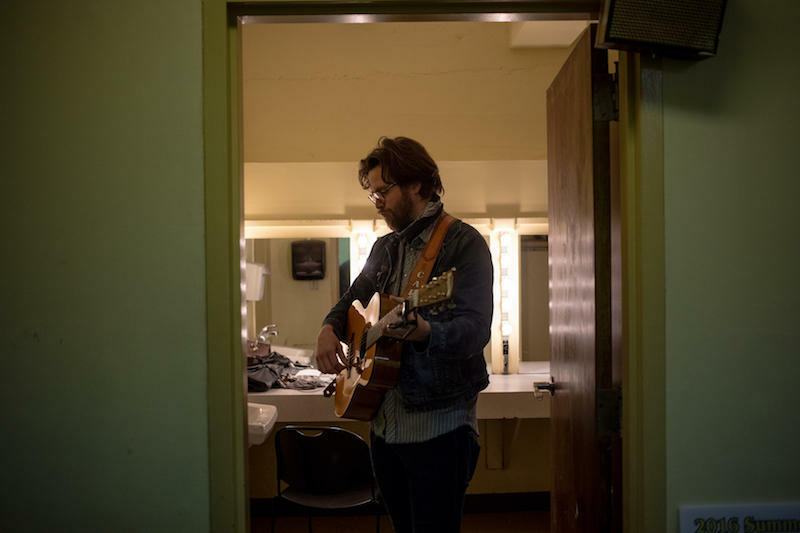 If you didn't get a chance to attend the concert in person or listen on the radio, we now present an encore webcast along with a slideshow of photos taken that night by WKU photographer Bryan Lemon. This month's Lost River Sessions radio show features singer-songwriter Daniel Martin Moore performing at Cason's Cove in Alvaton, Kentucky. In the second half of the show we hear from The Pennyrilers -- a band that describes itself as "Old Americana Grass". Their concert was recorded at Patent Pending Curious Eatery & Bar in downtown Bowling Green. This month's Lost River Sessions radio broadcast features Becca Mancari and her concert recorded at the Roxy Theater in downtown Franklin, Ky. In the second half of the show, Kent Eugene Goolsby performs at Highland Stables in Bowling Green. This month's Lost River Sessions radio show features JD Wilkes in a set recorded at Lost River Cave in Bowling Green. In the second half of the show, Lucette performs at Hidden Homestead in Smith's Grove, Kentucky. As a bonus, we have a brief feature spotlighting Dom Flemons in an interview conducted in Louisville earlier in 2016. Billy Strings performance at Lost River Sessions LIVE! Our third Lost River Sessions LIVE! concert at the Capitol Arts Center in Bowling Green Nov. 17th also marked, to the best of our knowledge, the first live radio broadcast from the historic theater. It featured stellar performances from The Pennyrilers and Billy Strings. 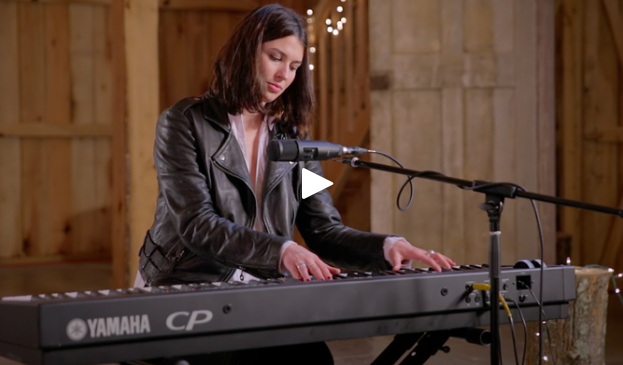 Eva Ross performs in the chapel at Fairview Cemetery in Bowling Green in this month's episode of Lost River Sessions on the radio. Ross is a native of Taylor Mill, Kentucky. 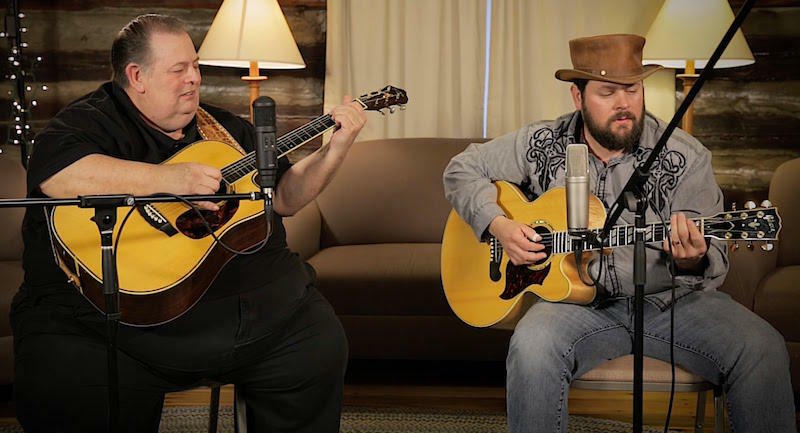 Also this month, we hear from father-son guitar duo Eddie & Alonzo Pennington. Their set was recorded at the Pioneer Cabin at WKU. Singer/songwriter Tim Easton plays the Crocker Farm Winery on this month's Lost River Sessions radio broadcast. Originally from Akron, Ohio, Easton traveled around Europe for seven years honing his craft. He now lives in Nashville. In the second half of the show, Harpeth Rising performs. The group is made up of Maria Di Meglio on cello, Michelle Younger on banjo and Jordana Greenberg on violin. Their performance was recorded at the Kentucky Museum on the campus of WKU. The Carmonas, Misty Mountain String Band and Dead Broke Barons performed at the first Lost River Sessions Live! concert Thursday night at the Capitol Arts Center in Bowling Green. LRS Live! is a new monthly concert series presented by WKU Public Broadcasting. Between sets, emcee Barbara Deeb was joined on stage for Q&As with some of the musicians and Lost River Sessions TV producer Darius Barati. The next show is set for Oct. 27 and artists will be announced soon. 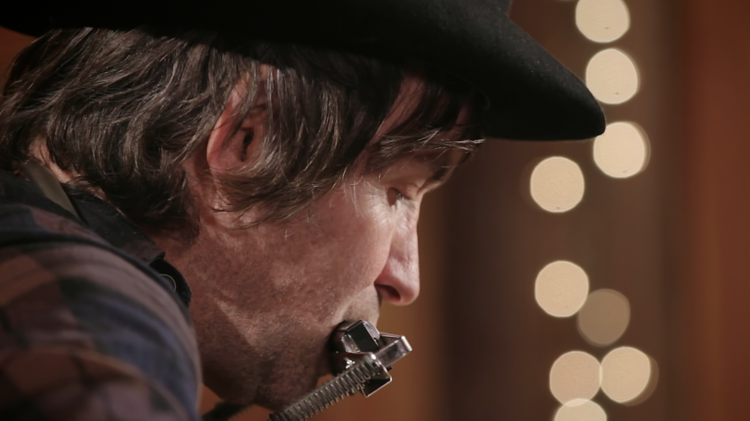 This month's Lost River Sessions features The Howlin' Brothers, a Nashville trio featuring a mix of bluegrass and blues. The Howlin Brothers are made up of Ian Craft, JT Huskey and Jared Green. Their performance was recorded at The Arling in Franklin, Ky. In the second half of our show, singer-songwriter Mark Whitley. His full-time gig is making furniture, but he also sings, plays the guitar and the harmonica. His concert was recorded at the Brickyard Cafe in Franklin. The duo of Rachel Baiman and Christian Sedelmyer play as part of this month's Lost River Sessions episode. They are two, five-string fiddle players who make up 10 String Symphony. Their performance was recorded at Loving Chapel Stables in Franklin, Ky. In the second half of the show, Mt. Victor Revue plays at South Union Shaker Village in Auburn, Ky. Mt. 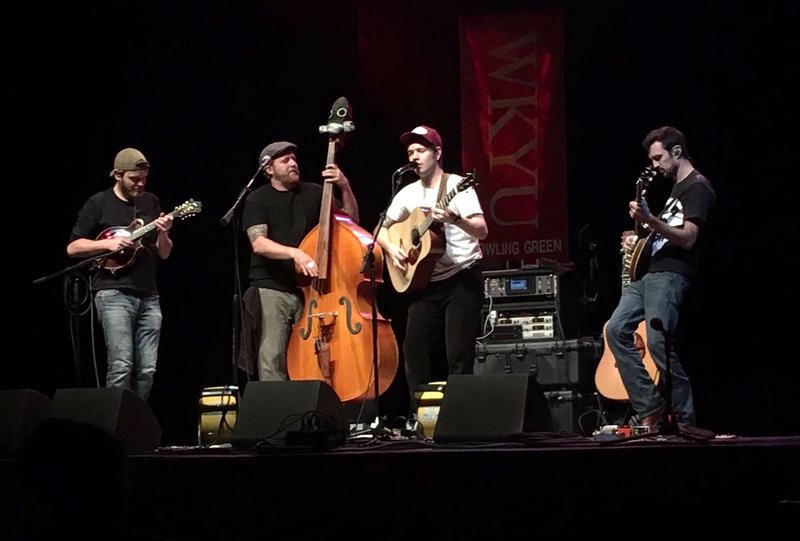 Victor Revue, a Bowling Green band, is made up of Ernie Small on mandolin and vocals, Chris Durbin on banjo and vocals, Eddie Mills on upright bass, Bruce Kessler on guitar and vocals, Bob Zoellner on accordion and Joel Whittinghill on fiddle. 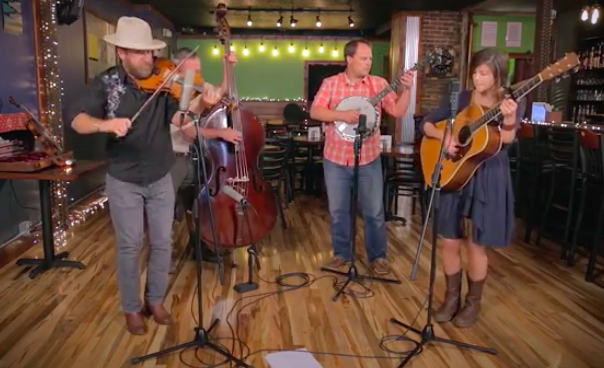 Episode 5 of Lost River Sessions on radio features Nashville band Forlorn Strangers and Paducah's Red Ember. Forlorn Strangers has a new album due out in August. Their performance was recorded at the Warehouse at Mt. Victor in Bowling Green. Red Ember's set was recorded at the Phoenix Theater in downtown Bowling Green. 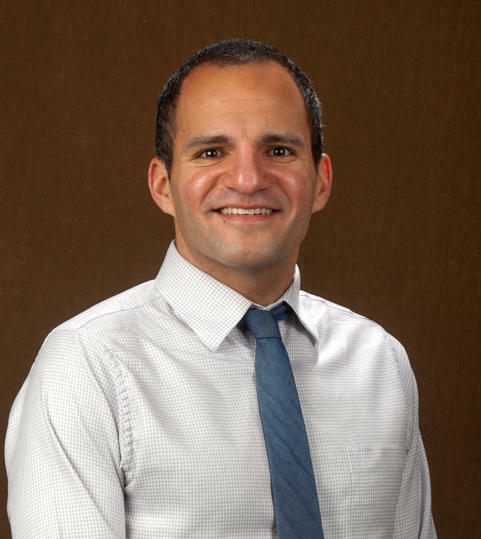 WKU Public Radio is part of a new regional journalism collaborative known as the Ohio Valley ReSource. It's made up of public media stations across Kentucky, Ohio and West Virginia. The collaborative will focus on the changing economy in the region and its effect on jobs, healthcare and infrastructure. Each station taking part in the Ohio Valley ReSource is hiring a reporter to contribute to the effort. WKU Public Radio's reporter is Becca Schimmel, who will be based in the Bowling Green newsroom. Episode 4 of Lost River Sessions on WKU Public Radio features Kelsey Waldon and the Misty Mountain String Band. 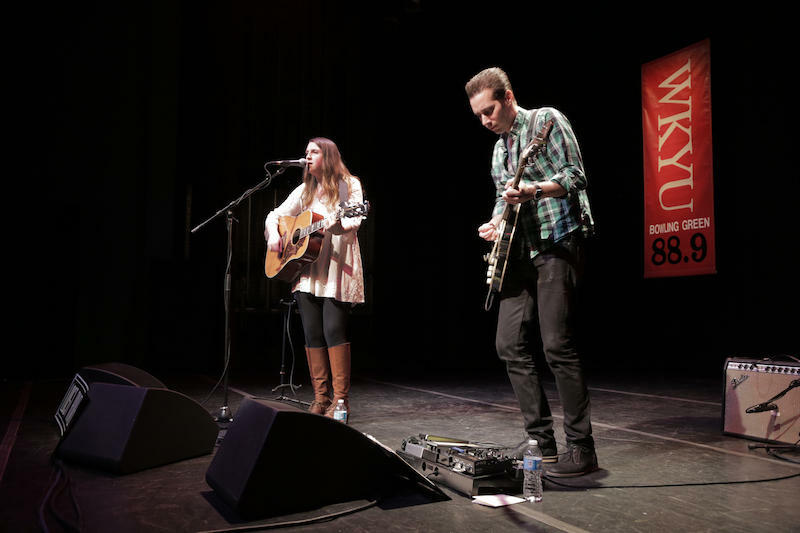 Waldon, originally from the town of Monkey's Eyebrow, Kentucky, performed her Lost River Session inside the Carol Wedge Studio Theater at SKyPAC in Bowling Green. 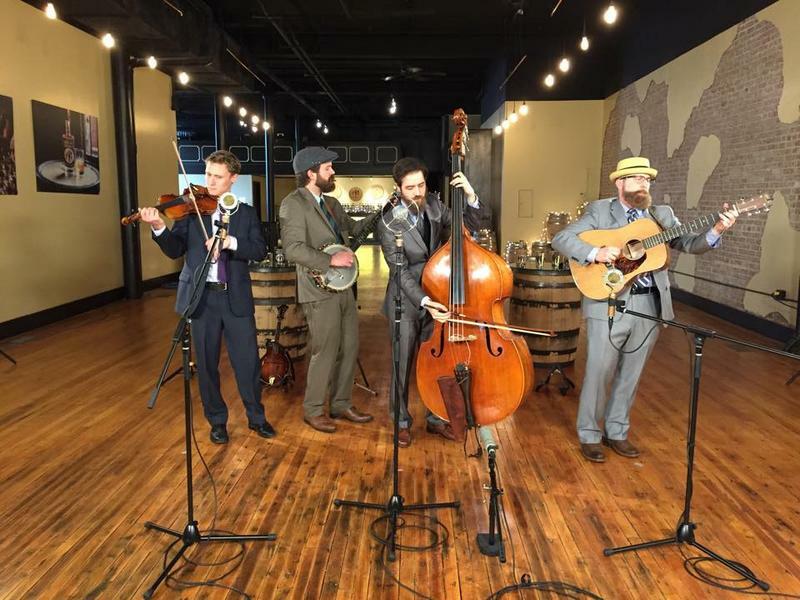 The Misty Mountain String Band was recorded at the Corsair Distillery in downtown Bowling Green. The band is made up of Neal Green, Derek Harris, Paul Martin and Brian Vickers.